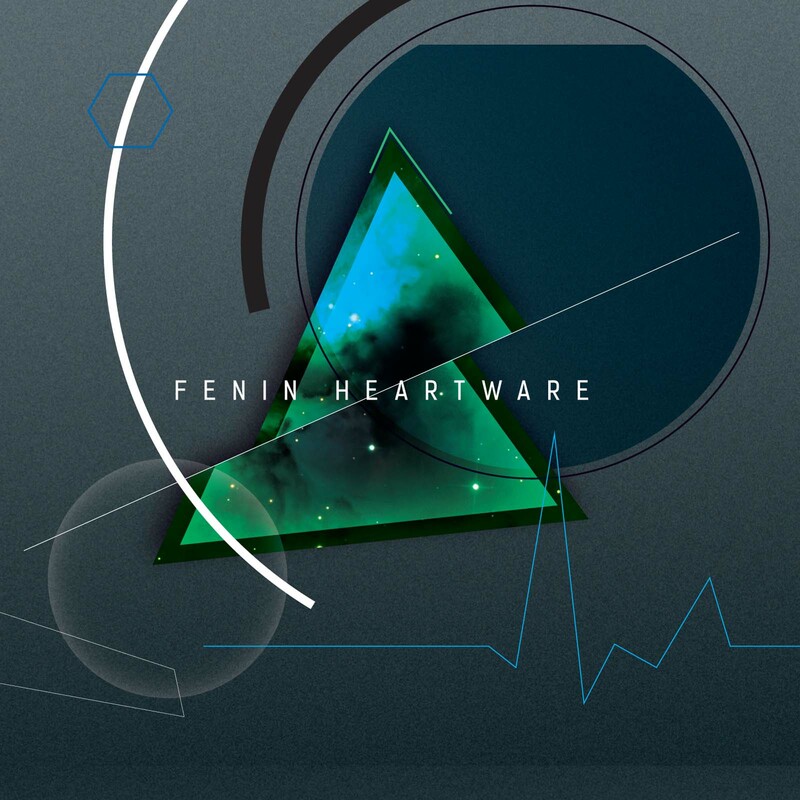 Another visionary Dub-Techno album from Berliner producer FENIN. He is a SHITKATAPULT artist since the label’s existence and always experimenting with musical soundscapes, echoes and beats. A journey through ten years of producing is to be found on his last release MAXIS AND MIXES, containing classics like DONE and clubhit NONE OF THEM. With his new album HEARTWARE he opens a new musical chapter of his work, which is Dub/Techno influenced and evolves from there. Lars FENIN manages to create tracks like the album opener ES GIBT SCHLIMMERES which works with a massive bassline without any HiHats, bassdrums or clicks. Chords and echos are moving around the bassline, filling it with soul. The beats come in with PICKING UP and takes the album through a jungle of sounds. Highlights are also the afrobeat track WINDSURF or the hit RECEIVER, that Lars produced with the singer POLY, both timelessly beautiful and totally FENIN. On HEARTWARE it’s the sounddesign and mix that makes the album so special, often rather developing towards an ambient-mood, rather than dancefloor-mood. The various style can also be heard in clubtracks like TONES AND DROVES, SILENT TRAIL or RESTLESS. Towards the end of HEARTWARE we find proper Dub again: DOWNHILL begins groovy and dubby and looses itself in the end in echoes and dissolving beatstructures, overlaying each other, slowly fading away into open spaces. SAME PICTURES comes up from there with the wonderful voice of WYANNA FRIEDRICH sung over atonal chords, discosounds, broken beats and a crystal-clear chorus. Is this pop music after all?